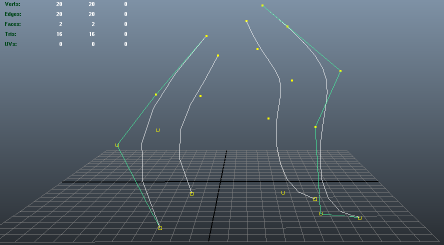 Combines individual Maya curve objects in a multi-curve surface. A single input is expected, containing an array of curves. 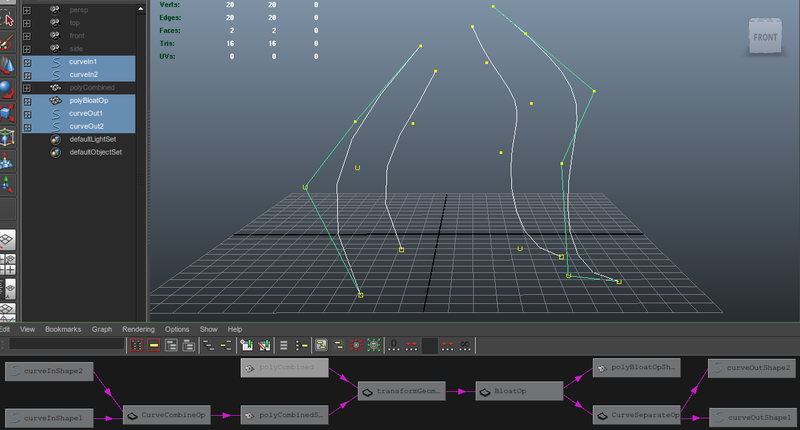 The result can be converted back to native curves using a CurveSeparateOp.